Includes Polio Australia’s Mission, Our Board, History, Annual Reports, Activity Reports, Strategic Planning and Our Constitution. 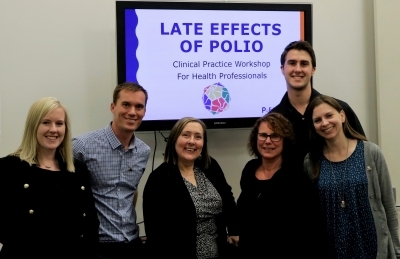 Polio Australia’s team has proven its ability to think analytically and strategically in achieving the organisation’s goals on behalf of Australia’s polio survivors. Polio Australia currently has five websites (Polio Australia, Polio Health, Australian Polio Register, We’re Still Here!, Touched by Polio), each meeting different needs. 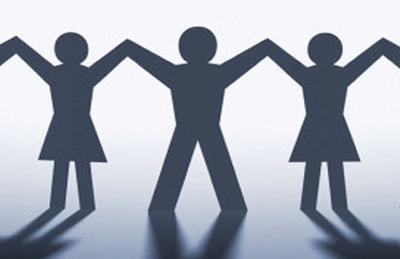 Polio Australia affiliates itself with a range of different organisations to achieve common goals. Contact Polio Australia by phone, email or mail.